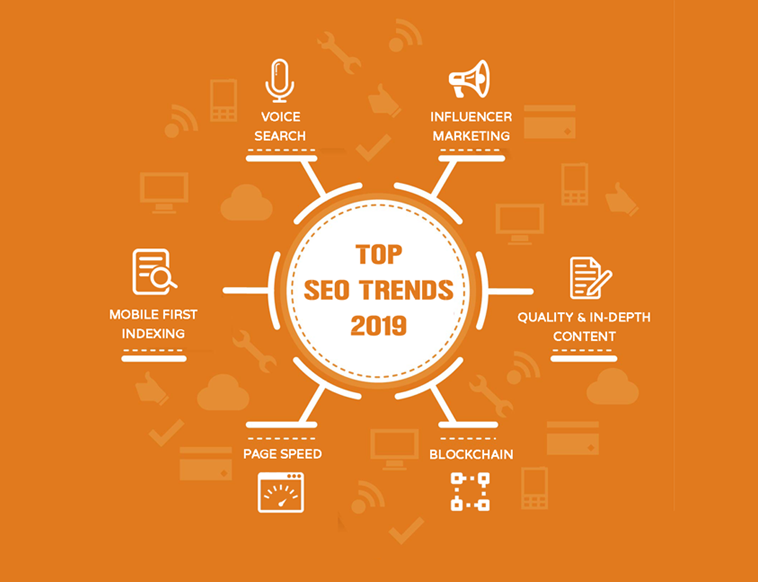 SEO is the technique to bring your business online. Local (SEO) Search Engine Optimization is the most effective technique to bring your local business online. Local SEO is much important for your nearby customers. If you are not ranking high then you are missing an opportunity every time your customers are searching for your products or service online. Today most of the local searches are done online on smart phones on daily basis. This searchers are not much likely to find your business if local SEO is poor. 70% of the searchers visit the local business the same day they perform search. So how would you perform SEO for your website? Let’s get started. For your business to rank high in your region, your site should be totally optimized which will eventually help you move up ranking and get more sales. By optimizing your pages of website well for search engines you should make sure search engine spider will understand your information you are providing, index it, rank it and deliver to your awaited customers. You can track exactly how much traffic, leads and customers you are get via local search. Most importantly make sure your website is mobile optimized as today the ratio of mobile users has increased than desktop users. Mobile users tend to search on nearby business to go for. If your business lists on higher rank with all appropriate website and information as user wants, you will benefit from all that local buying intent. Local listing will not only get you higher Click-Through Rate (CTR) but you are also likely to get more targeted customers. Page title is the most important and critical element. Make sure your service or products are clearly mentioned in the title. Add locally targeted keywords so that you can reach local searchers and help them make decisions easily. Describe your services or products in detailed information. Header tags too play a vital role in page content which includes H1, H2 and more tags. If you are running your business on more than one location then specify that perfectly so that customers may visit your nearest location through map and so more customers find your location, visit and use your services or products. Name, address and phone have to be consistent throughout your website. Make sure mobile number is clickable on mobile devices. We can do all this for your local business. Add testimonials to your website which can affect positively on new visitors. Fill your profile on Google My Business which is the best place to start. It allows you to manage your presence on Google Search Engine. Build more links to perform off-page local SEO. List your business on all local listing sites. Building links with other local business blogs and attracting links back to your blog is the great way to establish your business. Set up social media profiles relevant to your target demographic by this you will be able to provide more information about your business which will boost your rank.